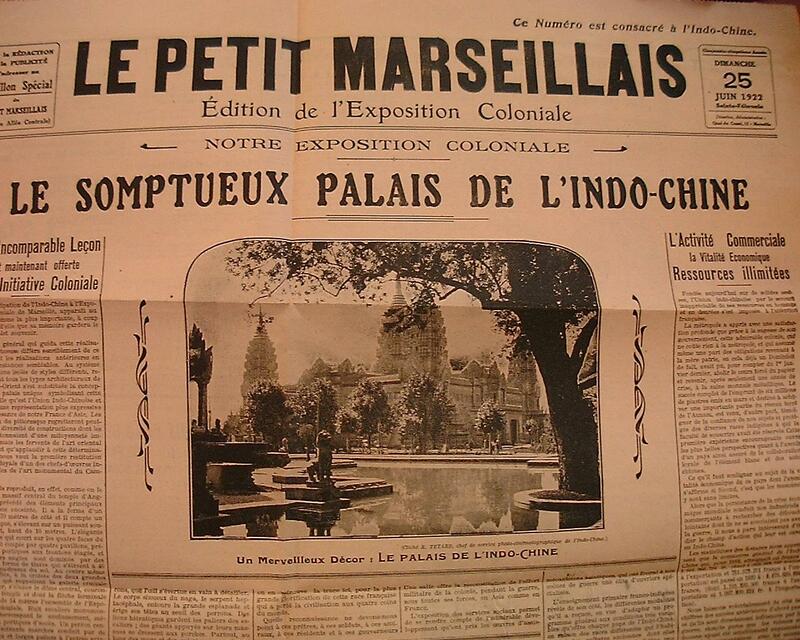 This is a guide to library and archival research on Indochine. It covers research in France as well ast Việt Nam and Cambodia. The “Bibliothèque centrale du Cambodge” (Central Library of Cambodia) was created in December 1924 under the initiative of the Résidence Supérieure and in accordance with decrees of the French colonial Regime. French documentation dates from 1861. A 1888 decree stated that all legal and administrative documents must be translated into French and those of permanent value retained and organized. French established the Direction des Archives et Bibliothèques in 1917. A decree in 1918 ordered the creation of archival repositories in Hanoi, Phmon Penh and Vientiane. Paul Boudet became head of Bibliothèque Centrale and the Archives Centrale in Hanoi. Legal deposit came into effect in 1922, with one copy repatriated to Paris. Gov Gen Albert Sarraut rationalized collection of French documetation and in 1924 an archives building was opened in Hanoi. Nguyễn imperial archives remained in Huế. In 1942 the Director of the Direction des Archives, Paul Boudet and archivist Ngô Ðình Nhu (brother of President Ngô Ðình Diêm) attempted to inventory the collections of the Nguyễn period, moved some of the Nguy­ễn archives to a Cultural Institute (Viện Vån Hóa). Much of the Nguyễn archives appears to have been destroyed during the fighting in the 1945-47 period. After 1945 the Democratic Republic immdiately passed ordinances requiring agencies of government to preserve administrative files. 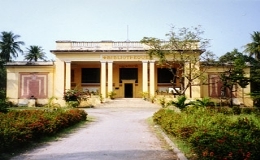 Nôm materials from the old EFEO Library in Hanoi were microfilmed and are available in the EFEO Paris library. Most of the materials were moved to the Hán Nôm Institute. Much of adminstrative archive of the French period was repatriated to France, under agreement with Bảo Đại government. State of Viet Nam began record-keeping in 1948. After 1954 Republic of Viet Nam took custody of Gouverment de Cochinchine and Gouvernement Bảo Đại. In the 1960s the remaining Nguyễn collection was removed to Ðà Lạt for safe-keeping. In the 1990s the Nguyễn archives were moved to the Lưu Trũ I in Hanoi. In 2007 Archives IV was established in Đà Lạt to house the Nguyễn archives.